Dutch law provides strong protection for tenants of independent living space. A landlord cannot simply terminate a rental contract. Termination due to breach of contract can only be determined by a judge. Fixed-term rental is not impossible, but the contract must fulfil the relevant requirements. Sadly, sometimes expats are presented with invalid contracts because they are not aware of the protection provided under the law. Dutch law recognises different kinds of commercial space. The protection provided under Dutch law depends on the question of the nature of the commercial space that you hire or rent out. Small businesses such as shops and hairdressers are very well protected from termination by the landlord for the first 10 years. In this way the tenant can benefit from his investment. Other commercial space such as office space and warehouses is less well protected against termination, but a judge can temporarily extend the rental period after termination. Negotiation and formulation of a good strategy are important in the practice of property rental law. In the Netherlands small businesses can compel the landlord to make out the contract to the buyer of their business. Occasionally this must be enforced by a judge. This form of legal contract enforcement was established to enable the shopkeeper to sell not only the stock, inventory and trade name but also the right to exploit the location. There are substantial financial interests at stake in the buying and selling of real estate. We offer legal advice to buyers and sellers of properties in the event something goes wrong in the purchasing process or when subsequent to purchase it appears that there are structural or other faults in the property. Our office provides legal assistance in cases relating to mortgages. Upon sale of the property the mortgage has to be paid back to the bank. If there is a shortfall the bank can prevent the sale, but the bank is not always in the right in doing so. We also help with problems of residual debt in the case of compulsory sale. Our office provides legal assistance in procedures relating to settlement on common property, including real estate. Common ownership can arise from inheritance, marriage, joint purchase for private use and from a joint business purchase for investment purposes. Under Dutch law a co-owner cannot be forced to remain in an undivided estate. Settlement can sometimes be temporarily postponed by a judge. 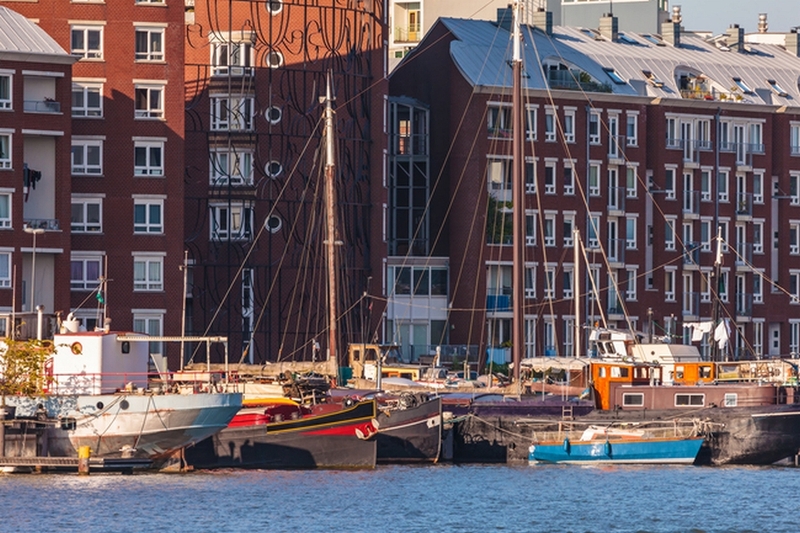 Under Dutch law settlement on real estate takes place upon sale to a third party or by allocation to a co-owner whereby half of the surplus value must be compensated.